A Satanic glue stick. The Dark Lord of the Desk Tidy. 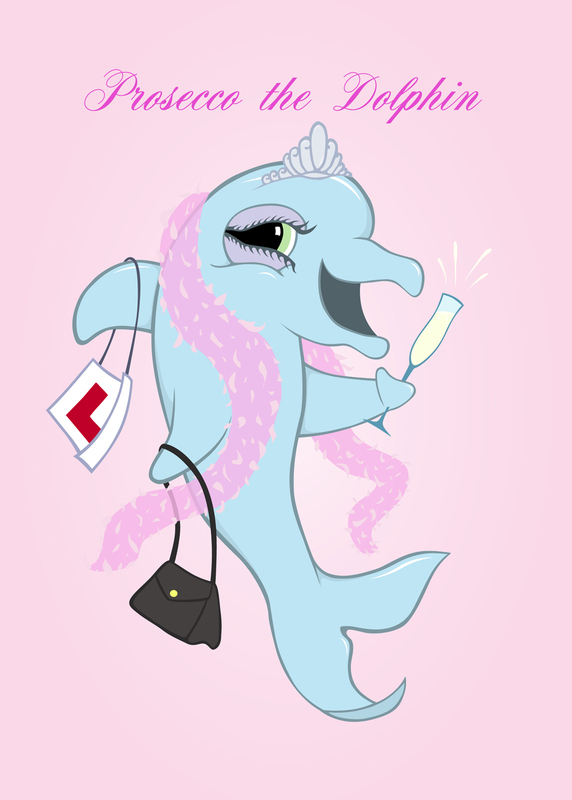 Happy New Year from Prosecco the Dolphin! 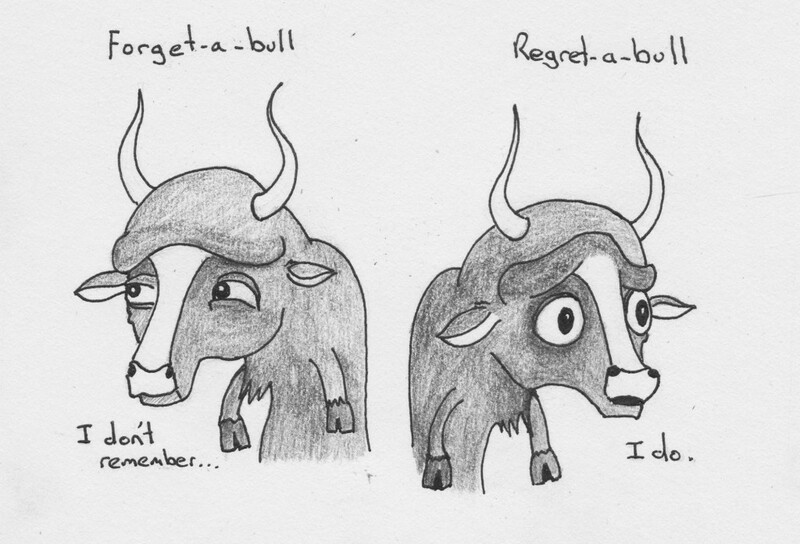 Uploaded now, before it gets forgotten about or lost. Animschool Term 2 Progress Reel from Douglas Fletcher on Vimeo. Another quick sketchbook dump to show hips, centre of gravity and weight. 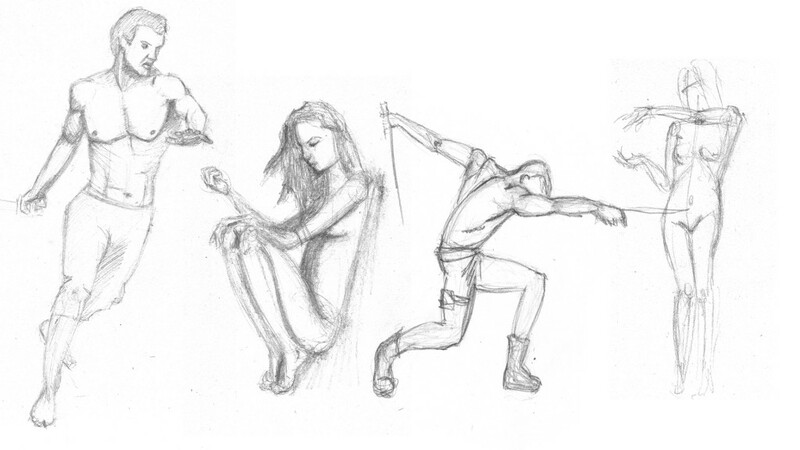 Some more quick drawings from my sketchbook for Animschool, marking centre of gravity, hip line and weight on foot. Animschool Term 1 Progress Reel from Douglas Fletcher on Vimeo.